 Thank you to everyone who submitted talks for this year’s Angular Denver. The response was even greater than we had hoped for! Due to the overwhelming response and submissions to CFPs, we will be announcing speakers on April 22nd!